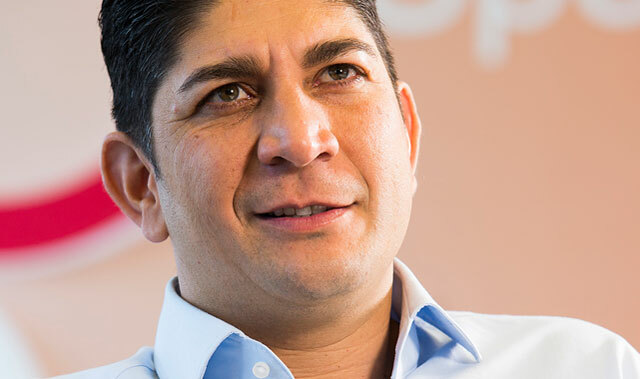 Acquisition opportunities are opening in Africa for Vodacom Group as telecommunications assets become more affordable, the JSE-listed group’s CEO, Shameel Joosub, said this week at the presentation of its annual results for the year ended 31 March 2017. Joosub made the comments on Monday morning, just hours after Vodacom announced it was acquiring an effective 34,9% stake in Kenya’s Safaricom in a share deal with parent Vodafone worth about R35bn. That deal more than doubles the size of Vodacom’s international operations, making it a more formidable player on the continent next to rival MTN Group. The acquisition sees Vodacom buying 87,5% of Vodafone Kenya from its parent Vodafone Group, subject to approvals. Vodafone Kenya’s only asset is a 39,9% interest in Safaricom. Vodafone Group will retain 12,5% of Vodafone Kenya, for an effective 5% stake in Safaricom. Joosub hinted that the deal to acquire 35% of Safaricom – by far Kenya’s largest mobile phone operator with 71% market share – was just the start of further acquisitions for Vodacom in Africa. He downplayed suggestions that the deal could foreshadow a privatisation by the Kenyan government of its stake in Safaricom. It also holds 35% of Safaricom’s equity. Joosub said there’s no indication that the Kenyan government is interested in selling. Analysts say the obvious next target for Vodacom is Vodafone Ghana, the West African nation’s second largest operator after MTN. That deal would not, however, be anywhere near the scale of the Safaricom acquisition. Joosub said other assets on the continent have become more reasonably priced in recent years, though he qualified that by saying Vodacom is only interested in markets where it will have scale (adding 10m or more customers) and where the acquisition targets are already market leaders or significant players. He emphasised that Vodacom is not interested in buying “distressed assets”, but rather wants good-quality investments that it can grow further. But which markets might Vodacom be interested in specifically? Joosub gave no clues during his presentation, but Africa Analysis MD Dobek Pater believes Ethiopia is potentially a big opportunity given that the market has been monopolised by a state-owned entity for years. But it’s only an opportunity if the government moves to open the market. 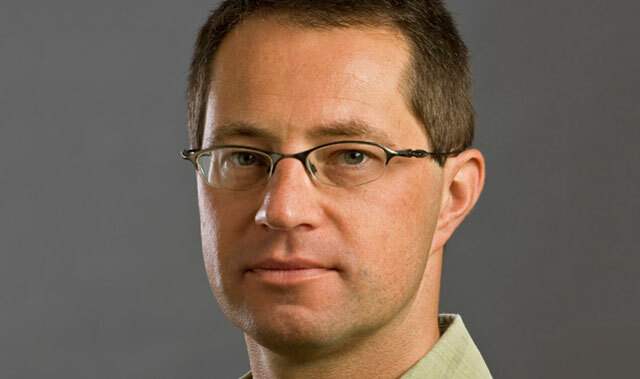 “Ethiopia is probably the main [opportunity in Africa]due to relatively low penetration levels and lower use of IT services, and the fact that it has been effectively monopolised by government entities,” Pater said. Although the Ethiopian mobile market is relatively well penetrated at 60% – despite the lack of competition – there is room for competition and winning customers away from the incumbent, he said. There is also an opportunity in the broadband market – both mobile and fixed, with fixed Internet prices too high. The market is also looking for good quality IT and network management services to the business sector in the main urban areas, Pater added. It’s not only South African operators that are interested in investment opportunities. The Chinese, Indians and even some European operators, such as France’s Orange, are watching developments closely. “Certainly, South African operators would be interested in new acquisitions in Africa, as their home market becomes more congested and competitive. They often know African markets [better than operators from other regions]and they are normally less expensive than buying higher-value developed market assets,” Pater said. He said that on a per-customer basis, African telecoms assets may be become cheaper. But it depends which assets are being considered – mobile vs fixed operators vs IT services players, for instance. Also, in the case of mobile operators, the cost per customer of assets for sale may have gone down, but this could be the result of decreasing average revenues per user, especially for more traditional 2G/3G operators – the inevitable result of competition, expansion of subscriber bases into lower socioeconomic groups and the multi-Sim phenomenon, where consumers use more than one Sim card and switch between networks, he said.